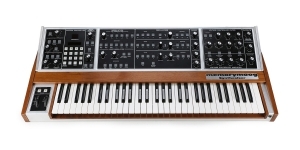 MIDI interface was, perhaps, the main introduction. 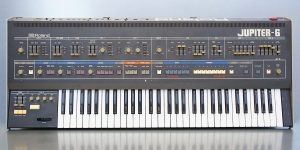 The instrument featured MIDI in and out. 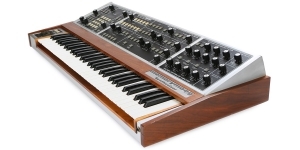 The synthesizer comprehended MIDI basic commands: note on/off and program change. 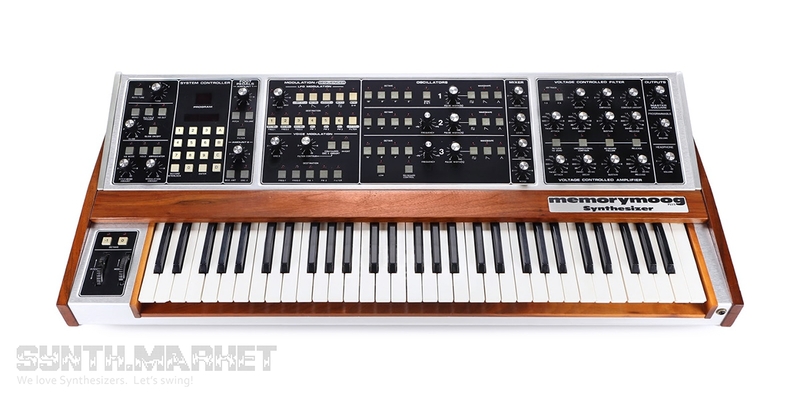 It wasn’t possible to set the MIDI channel for the synthesizer, that’s why Memorymoog couldn’t interact with other synthesizers. 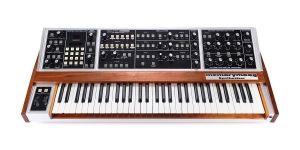 Sequencer allowed you to record six polyphonic and six monophonic sequences without further editing. 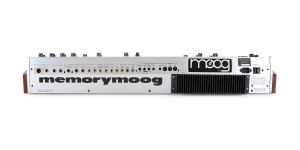 The MIDI/sequencer module was sold separately from the synthesizer, which allowed a user to upgrade the old Memorymoog. 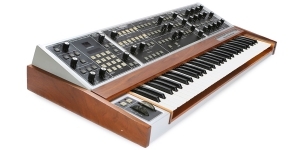 Among the users we should mention Jean-Michel Jarre, Duran Duran, Bon Jovi, The Crystal Method.